Samsung just announced the Galaxy S7, and it's going big on VR this year. Not only is there a spiffy new 360-degree camera, you can get a free Gear VR with purchase of a GS7. You'll have to jump on this fast if you want to get in on the promotion, and as usual, there are several caveats. Notably, this promo is valid in the US only. The Gear VR itself doesn't have any smarts built-in; it relies upon the phone to be the heart and soul of the VR experience. Thus, it's only a $99 accessory. Still, you get it for free if you purchase a GS7 or GS7 Edge between February 23rd and March 18th. Claims must be submitted by March 31st. After you've received your phone, head to the Samsung promo page and input the IMEI, MAC address, and upload a copy of your receipt to get the freebie. 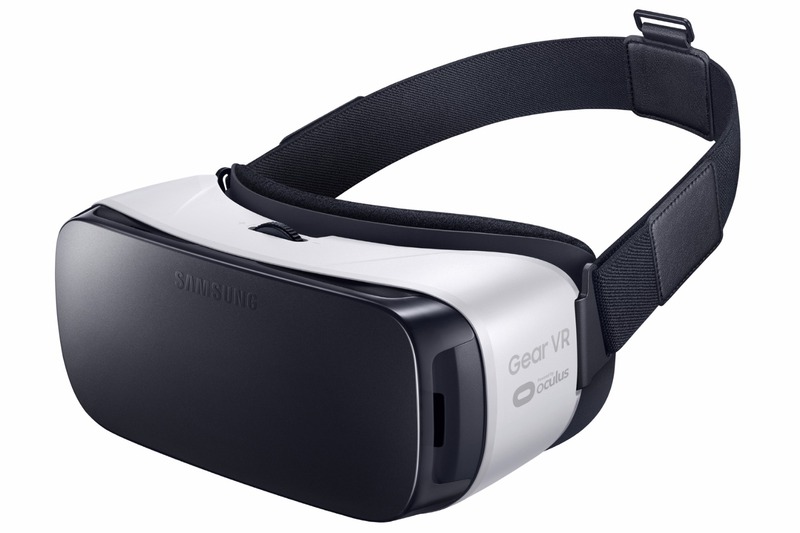 The Gear VR will also come with a bundle of Oculus content valued at $50. Samsung is careful to point out this deal is only available while supplies last. That means you might not even have until March 31st to get your claim in.